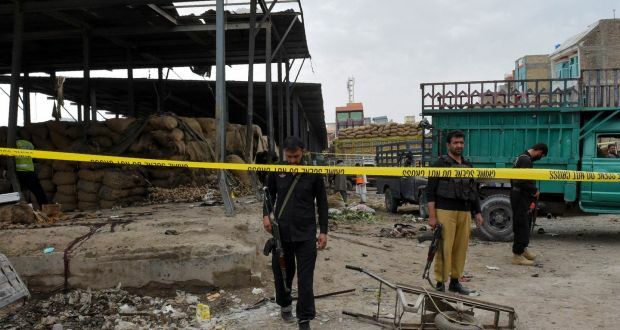 On Friday April 12, 2019, at least 20 people were killed and 48 others injured in a blast specifically targeting the beleaguered Hazara Shia community in Quetta’s Hazarganji market. 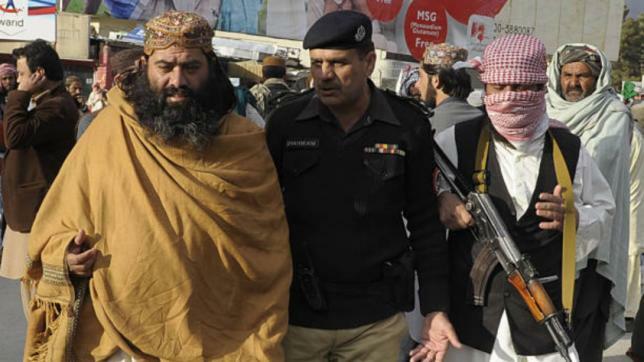 Ironically, the attack came three days after the release from detention of Ramzan Mengal, the Balochistan chief of the sectarian terrorist groups, Ahle-e-Sunnat wal-Jamaat (AWSJ). Pakistan’s generals have been claiming that they are ‘mainstreaming’ the Sunni sectarian terrorist groups. Ramzan Mengal is one of those backed by the state in its fantasy of controlling Afghanistan and fighting India through terrorism. Only last year, he was allowed to contest national elections and spouted venom against Shias during his campaign under full state protection.